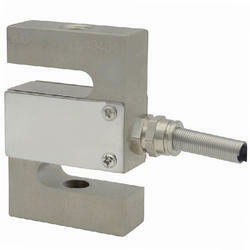 We are manufacturer and supplier of Load Cell. This product is conveniently installed on the floor scale, low profile bench and marine weighing scales to ensure excellent weighing. In order to cater to the variegated demands of our precious clients, we are offering an excellent quality range of S Type Tension Load Cell.